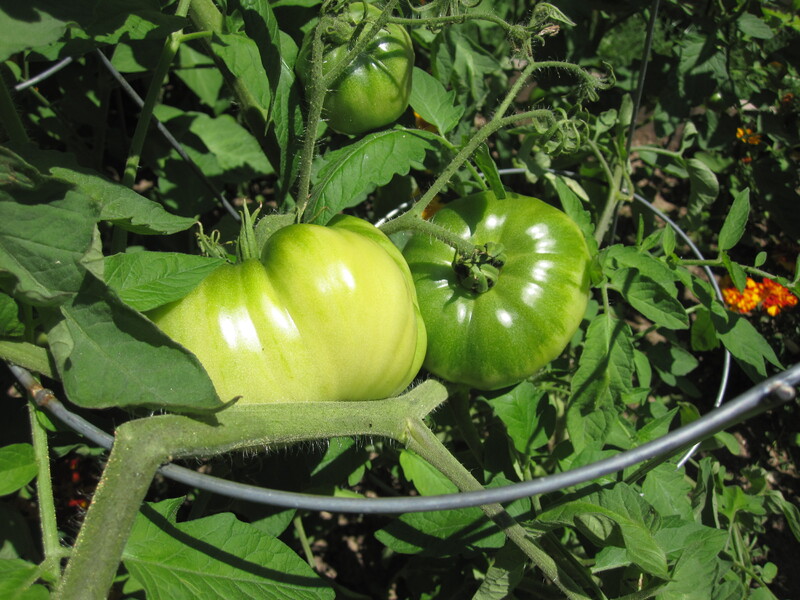 Community Vegetable Garden – Welcome to Swillburg! 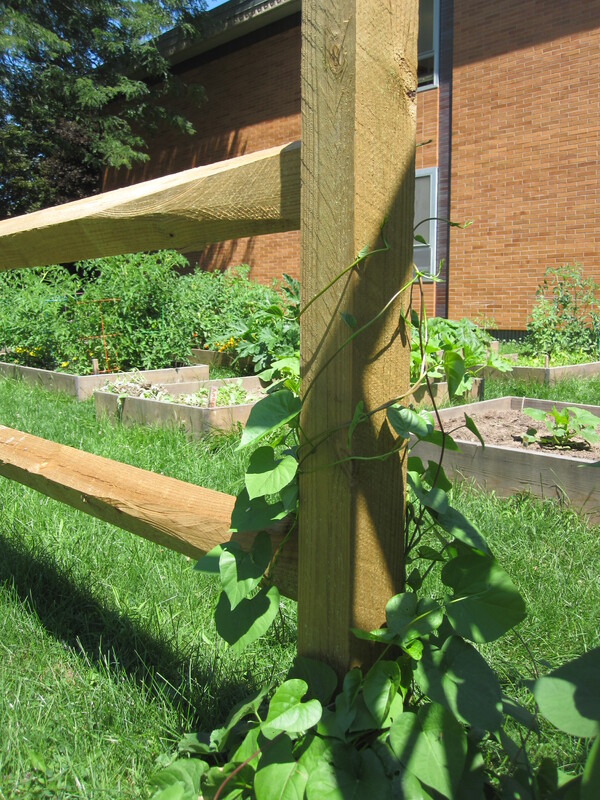 The Community Vegetable Garden is a new organic vegetable garden located on the grounds of Pinnacle School #35 (on the corner of Pinnacle Road and Laburnam Crescent). An arbor and a split rail fence serve as gateways to eight 4×8 plots for neighbors and four 4×4 plots for students. Interested neighbors select plots and maintain and water them. The grounds are maintained by Swillburg Neighborhood Association volunteers. Want to manage a plot? Interested in helping out? We are always looking for volunteers and new members. Click here to see what you can do to help the SNA.